My good friend, fellow French teacher and colleague Sylvia Duckworth and I brainstormed the following. Sylvia has been a huge advocate for using technology in the classroom, and has actively used iPads in her classes for the past couple years. Check out her excellent website, which contains a multitude of teaching ideas using technology as a tool. 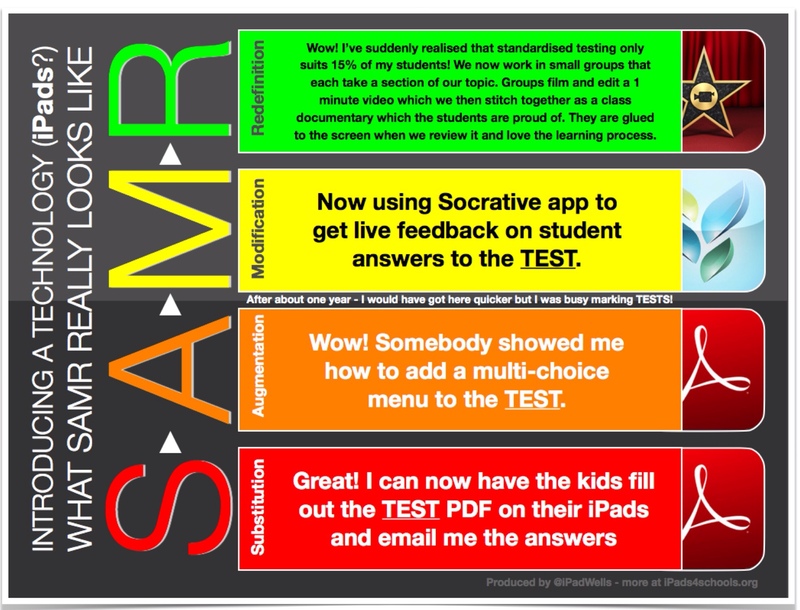 Applying the SAMR model definitely helps correctly integrating technology into eduction. You strive to get students creating projects on their ipads that reach the higher levels of it. You spend time exploring projects that students can create using each of these levels. 3. You understand that technology is a means to enhance lessons, not be the primary source and focus of them. 4. You are not afraid to make mistakes, but instead take risks. You encourage students to help you and each other if needed. Instead of relying on the same apps over and over again, you regularly try new ones out. 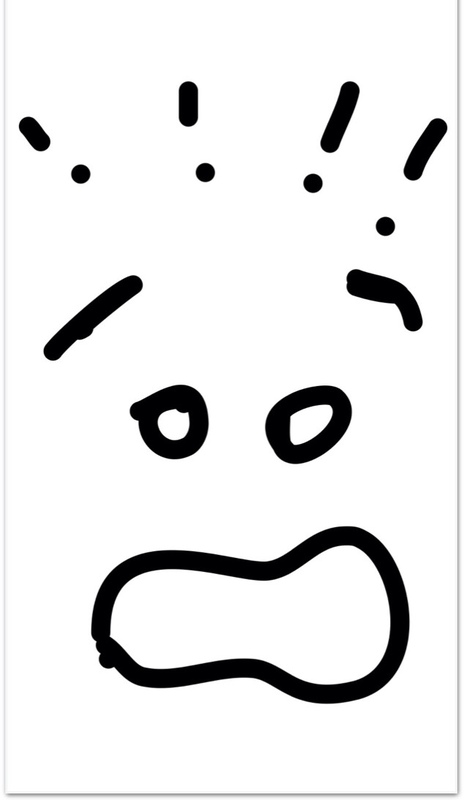 Not all apps that you try will be great. Your students will appreciate your efforts, and gain the wisdom that even teachers won't have perfect lessons all the time. 5. You share your wealth of knowledge. You spend time telling your success stories, at your school staff meetings, and on social networks such as Twitter, G+, Pinterest etc. You make effort to make time to help colleagues with their questions. Share the latest app, or teaching tool. They will appreciate it. You curate a list of your favourite apps and post them on your blog. Don't have a blog and don't have time to start one? Start an online newspaper via scoop.it. 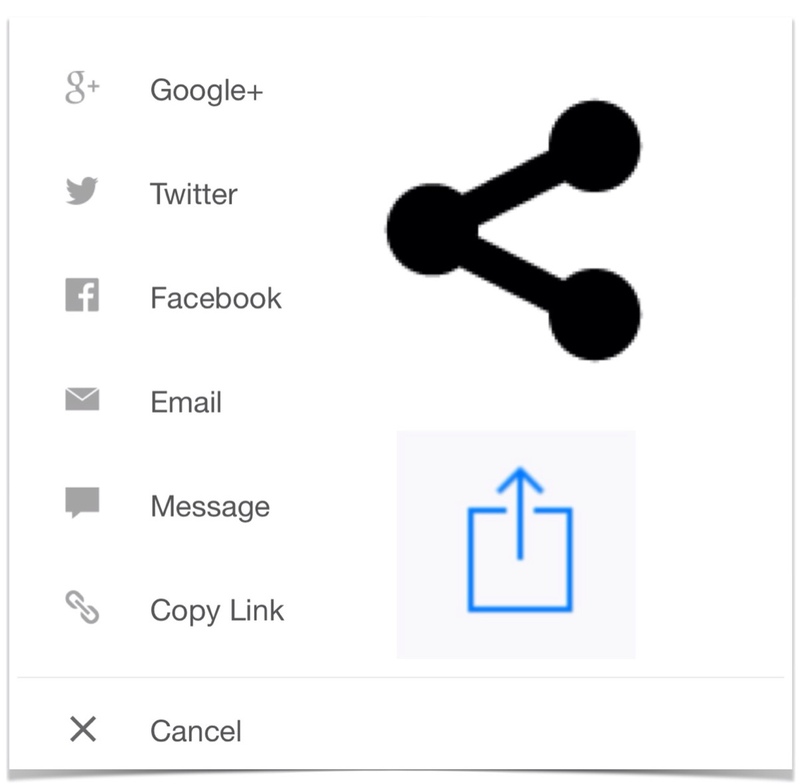 There, you can simply share articles that you've read and liked. 6. You use whatever iPad resources are available to you and your students, no matter how limited. Although a 1:1 iPad implementation would excellent, only a small percentage of classes will ever get there. Having one iPad in the classroom is still an amazing tool, one that did not exist five years ago. 7. You have a system in place to showcase your students’ iPad projects. Families, other students and educators will be know how to access them. You understand the process of sharing projects, and also the limits to and hazards of posting your students’ photos online. 8. You are relevant and up to date. While there is no need to always have the latest and greatest device (It is impossible to keep up! 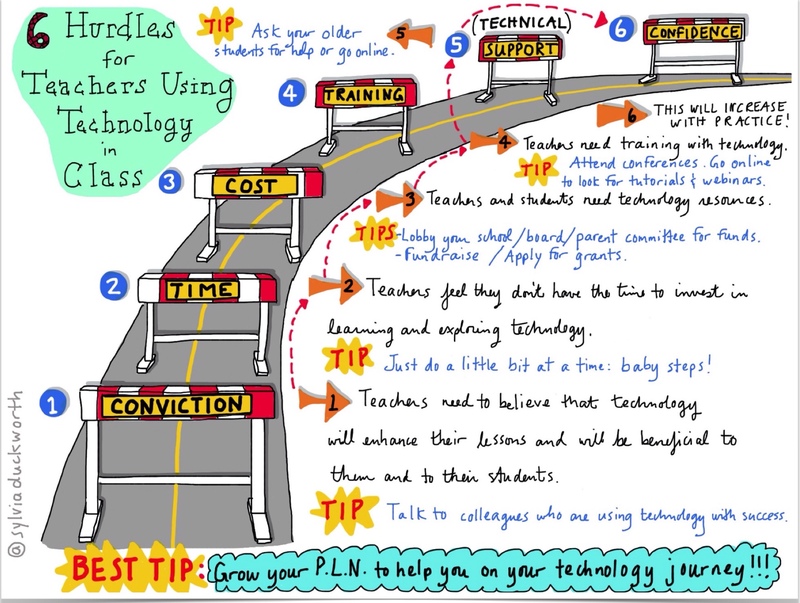 ), you know how to successfully engage your students using the tech, and effectively use your time implementing it. You provide access for them to become very capable digital citizens. 9. 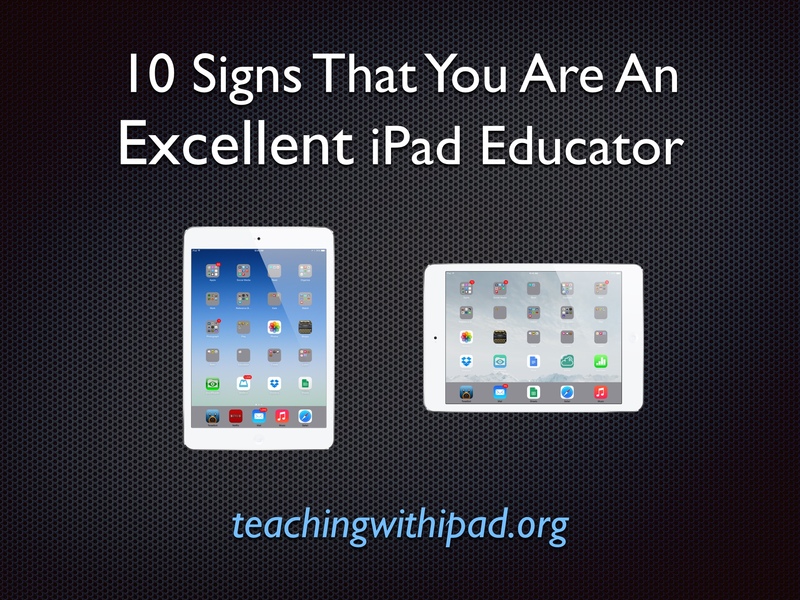 You teach your students that the iPad is NOT just for games, YouTube and Facebook. By showing the possibilities of what they can create and achieve with the iPad, kids will slowly realize that their iPads can do so much more than just provide entertainment. 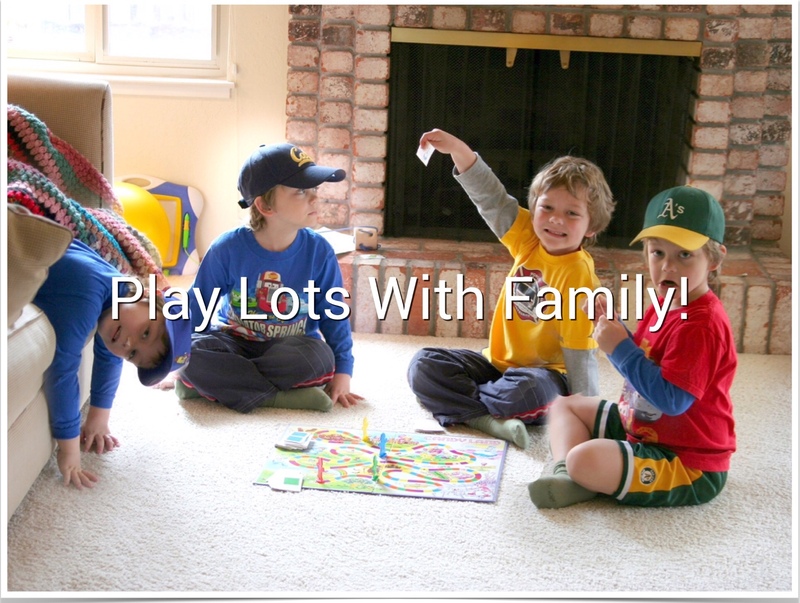 While it is certainly ok to play games on occasion in class, make each game useful and relevant to learning. 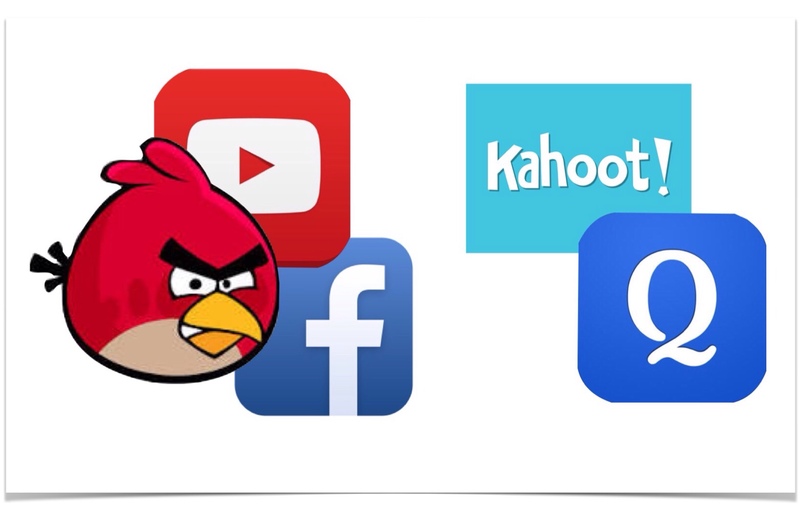 Review material using Quizlet or Kahoot, two EXCELLENT ways of incorporating iPad in class. Games are great, and can even be educational. Most games, however, should be played at home. 10. Finally, you are not too “busy” with your device. While it is great that you want to become better and better at this great tool that is the iPad, keep proper hours, even if you wish to always be a learner. Save time for family and other hobbies. Sometimes when the battery runs out, it’s time to put your iPad away! Being an effective iPad teacher does take some work. It is not just about bringing your personal iPad to class and hoping it will do wonders for you right away. Time must be put in to research methods and practice the apps you wish to implement. What do you think about our ten signs? Do you agree with them? Do you have any to add to the list? We would be pleased to hear from you in the comments! 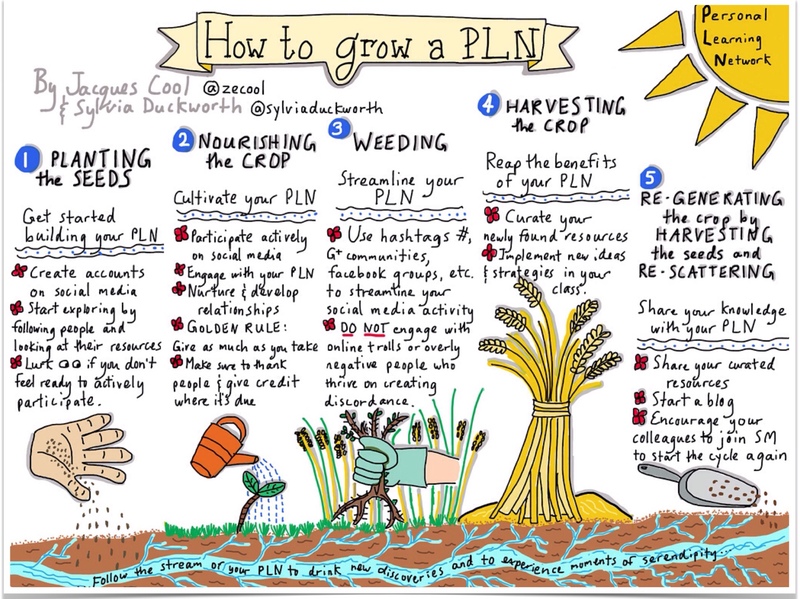 Please check out the rest of Sylvia’s Sketchnotes here. They are an excellent resource, and are a welcome change from the standard “infographics” that you see a lot. Share them with your PLN!